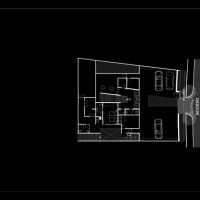 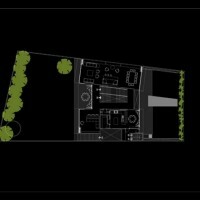 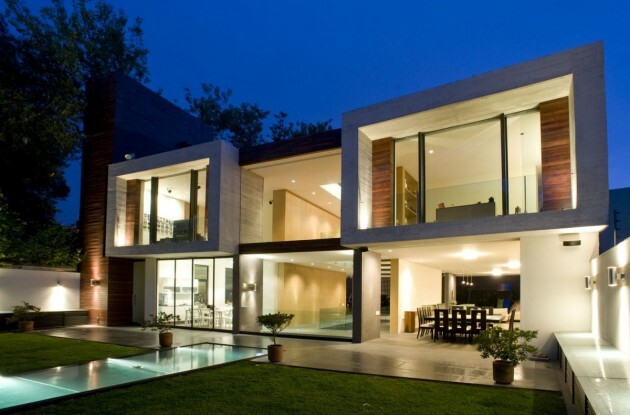 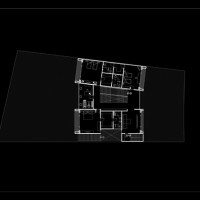 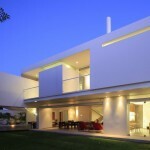 Serrano Monjaraz Arquitectos have designed the Casa V in Mexico City. 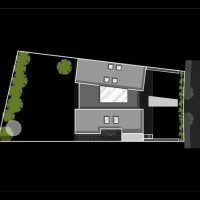 The location in the lot and design of this house was defined by the importance of natural light in the project. 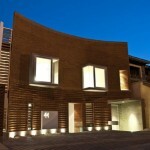 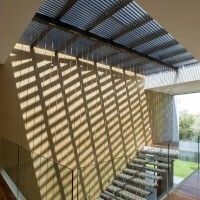 The facades were located according to the movement of light and shadows to help enhance the interior design. 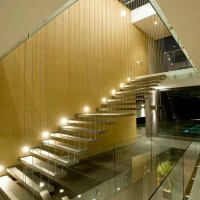 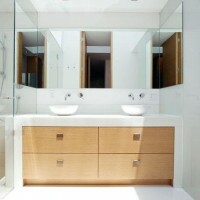 The interior are exterior spaces of the house are integrated by the nature elements. 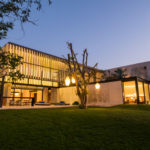 All the construction was done in exposed concrete and wood to assure the low maintenance requirements as well as the adequate aging of the space with the natural patina that will acquire with time.